The oldest, but certainly one of the most vital security methods has to be physical security. Physical security is a great way of slowing, if not stopping, a criminal from accessing your property, and includes security gates, locks and security grilles. 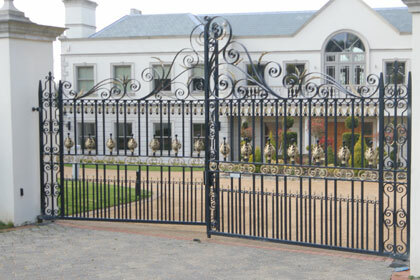 For our security gates we can even incorporate them into access control systems so that the gate can be opened with ease. All our physical security solutions are provided with a quality installation from our team of security professionals and we will only use quality security products so to ensure you get value for money.